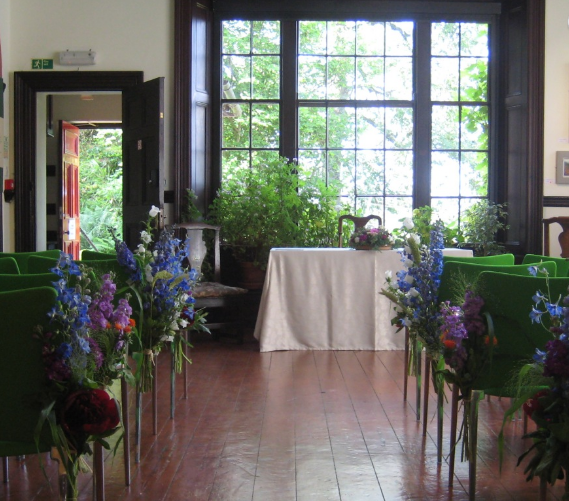 Celebrate your special day at Brantwood, the home of John Ruskin from 1872 until 1900. 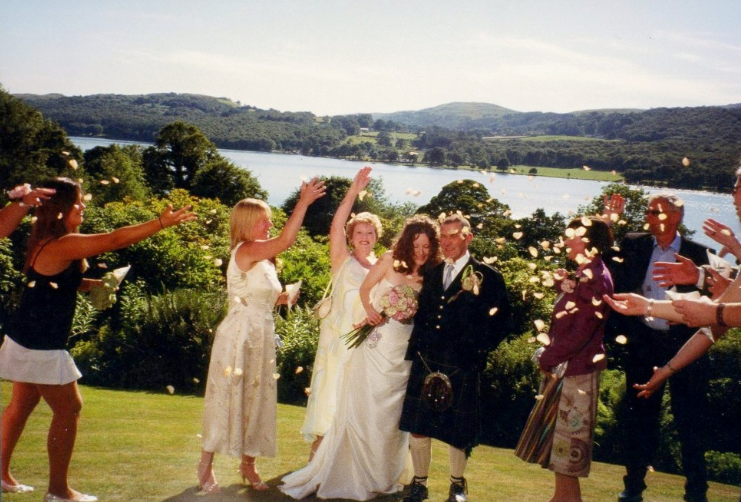 Overlooking Coniston Water with spectacular views of Coniston Old Man, there is no more atmospheric Lake District wedding venue than Brantwood. Choose from the Drawing Room, looking as it almost did when Ruskin lived or the Severn Studio, Brantwood’s refurbished Edwardian Artists’ studio that hosts a number of local, national and international exhibitions throughout the year. Guests are free to tour the House and Gardens. Self catering accommodation available at Brantwood in the Eyrie (apartment for 2 people) and Lodge (sleeps up to 9 people). Catering arrangements can be made with our in-house restaurant. We now have our newly refurbished function room available in the Coach House Loft for wedding receptions – further information and menu options available on request.